Scott who manages our offices in southern Spain, and has the great job of being able to take brides and grooms out on venue tours along the coast and inland, discusses the type of wedding venues in Marbella, which have been extremely popular throughout 2013, and also, which style of wedding venues in Marbella has been booked for 2014 and 2015! “Interestingly enough there are over 20 wedding venues in Marbella, which have been booked by a Sunshine Weddings Spain bridal couples over the past year. 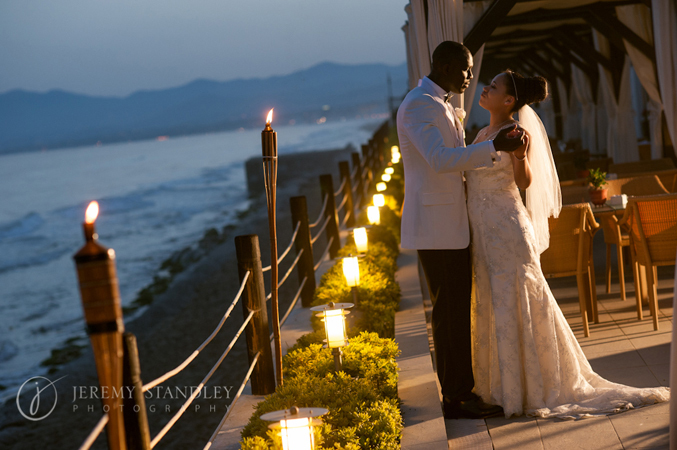 There are a number of different styles of wedding venues in Marbella to choose from including villas, boutique hotels, luxury beach clubs, but to name a few in either a beach, rural, mountain or sea view setting. Once a bridal couple has seen a number of potential wedding venues in Marbella, the most popular question Scott is asked is; what is his favourite wedding venue in Marbella. “There are several villa wedding venues in Marbella that have become more popular for the following reasons. If you would like to experience one of the many fabulous wedding venues in Marbella then please do not hesitate to get in contact with one of the Sunshine Weddings Spain team who will be happy to answer your queries.